Kemang is known for being one of Jakarta’s most iconic districts. This is especially true for hip and trendy local youths as well as international residents. The place is becoming increasingly diverse, open and accepting to various cultures and values. 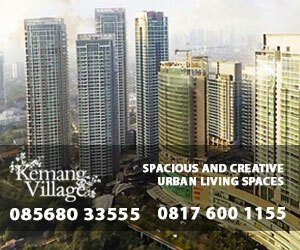 The dynamics of business and estates in Kemang have been significant since the 1970s. Previously referred to as Kampung Jawara (Village of Champions), it was soon awarded the title of Kampung Modern (Modern Village) based on Jakarta’s Government Decree No.140 of 1999, as reported by CNN Indonesia. Expats entered the region around this time as well, seeing it as a fresh and interest place in which to stay while in Indonesia. Today, Kemang is filled with businesses and homes. 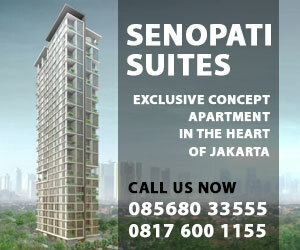 Hotels, banks, restaurants, cafes, salons and shops are abundant, and serve the needs Jakarta’s middle and upper class. Schools and universities with international standards are also there to complete the neighbourhood.